The Swedish telecom kit maker has issued its second profit warning in four months. Demand for wireless networks is shrinking faster than thought. At least Ericsson is no longer losing market share, and has put a number on touted cost savings. It can’t afford to disappoint again. Ericsson shares plunged after it reported a bigger than expected second-quarter loss, and said that its core market for telecom infrastructure would shrink faster than it previously thought. The Swedish telecom equipment maker reported a 1.2 billion Swedish crowns ($145 million) operating loss for the second quarter, driven by restructuring charges of 1.5 billion crowns. Ericsson said its restructuring charges for the year would be at the higher end of its predicted range of 6 billion crowns to 8 billion crowns. The market for radio access network (RAN) equipment would experience a “high single-digit percentage decline”, the company said, compared with its forecast in April of a 2 per cent to 6 percent decline. Borje Ekholm, who took over as chief executive in January, has pledged to accelerate cost-cutting efforts. He has set a target of at least doubling Ericsson’s operating margin by 2018 from the 6.2 percent it achieved in 2016. In the second quarter, the underlying operating margin was 0.6 percent. 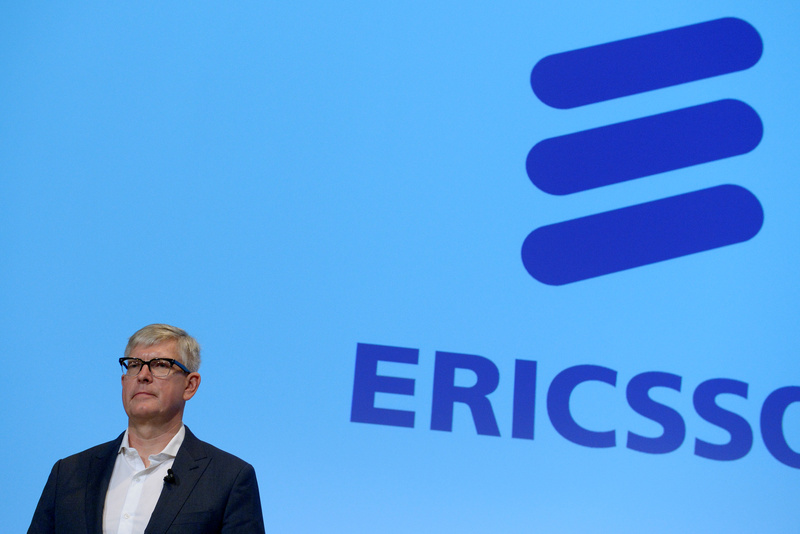 Ericsson shares were down 9.9 percent as of 0900 BST, at 54.80 Swedish crowns.